The effect on the setting of heritage assets in the surrounding landscape is often a determining factor in whether a wind farm will be consented. 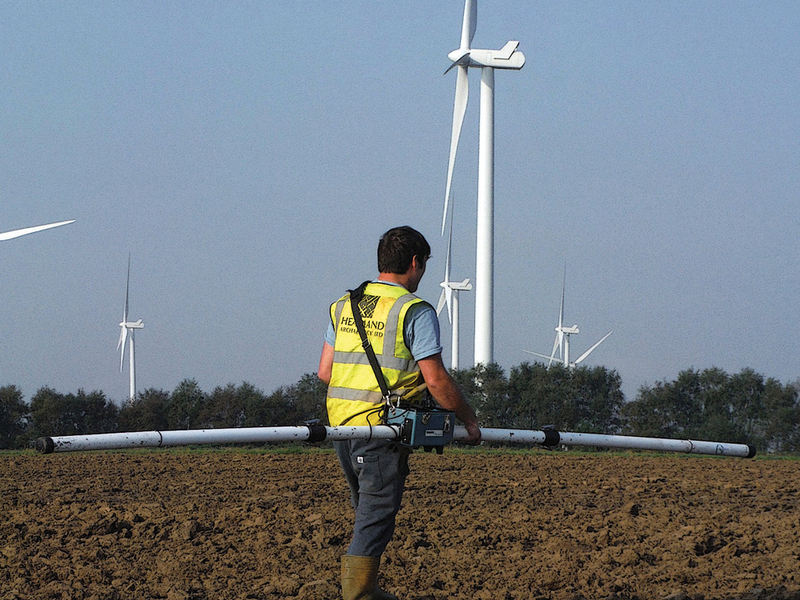 However, despite some flexibility in design which allows turbines and other infrastructure to avoid known archaeological sites and features, direct impacts can still be a determining factor in rejecting planning applications. Having a proper grasp on the potential of the site is essential, and Headland can provide a range of services to achieve this. 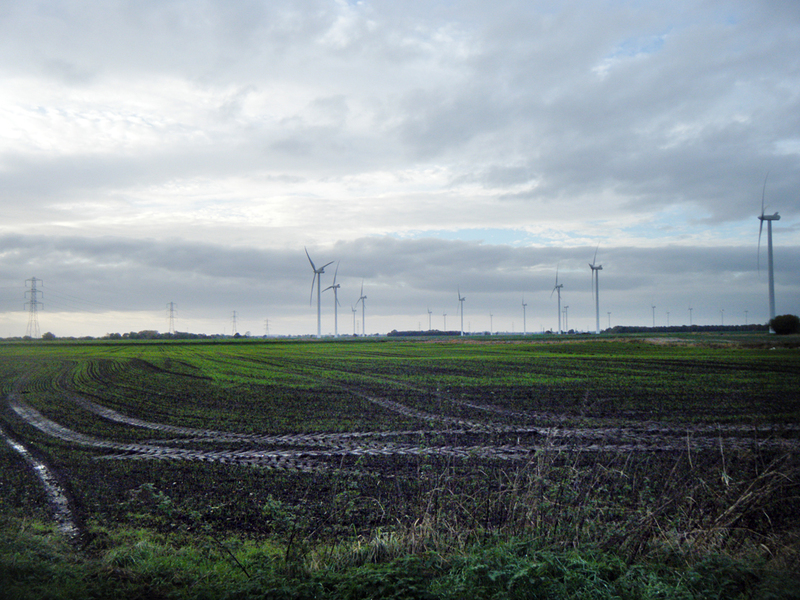 The Old River Don site, near Crowle in North Lincolnshire, is in an area which already features a large number of wind farms. New developments are under intense scrutiny as a result. Nevertheless, our assessment of the setting issues of the development allowed us to convince all our consultees that none of the potential setting issues they had raised were significant. The concerns of the Council’s archaeological advisor regarding the potential effects on buried archaeology were more complex and required a careful approach. Typically, one of the tools used to assess potential in this situation would be trial trenching over the areas likely to be affected. The Old River Don site presented unusual challenges, and trial trenching was not appropriate, because it was located partially within an alluviated floodplain and partially within a former raised mire wetland. The latter was reclaimed in the 19th century by ‘warping’ – channelling floodwaters to deposit silt on top of the peat. Finding a cost-effective way of assessing the potential for archaeology, buried beneath peat or alluvium was crucial to overcoming the objection to the development. 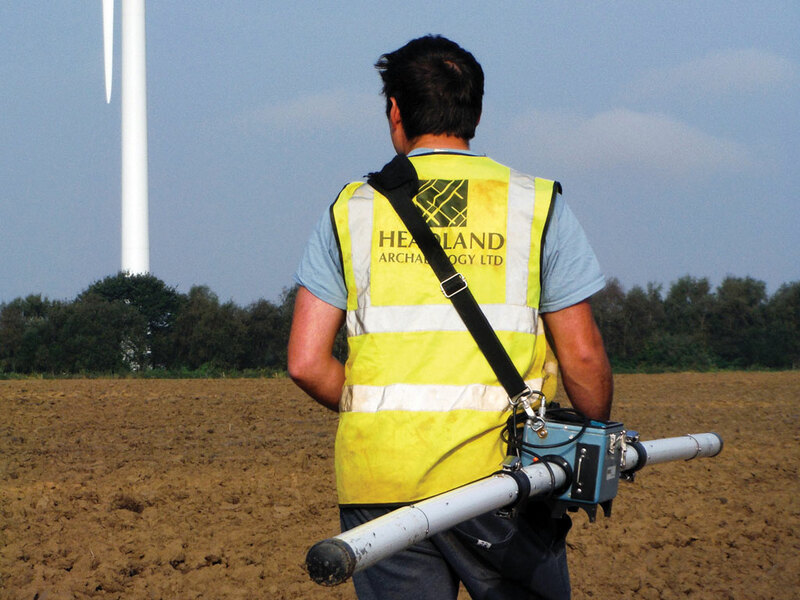 Headland used a range of in-house specialists to design a programme of non-invasive surveys, such as geophysical survey, geoarchaeological analysis through augering and fieldwalking. Combining the results of these different methodologies allowed us to construct a far more accurate and useful account of the archaeological development of the site. From this we could construct a convincing assessment of the archaeological potential of the site and the risk of impacts on any currently unknown archaeological remains.